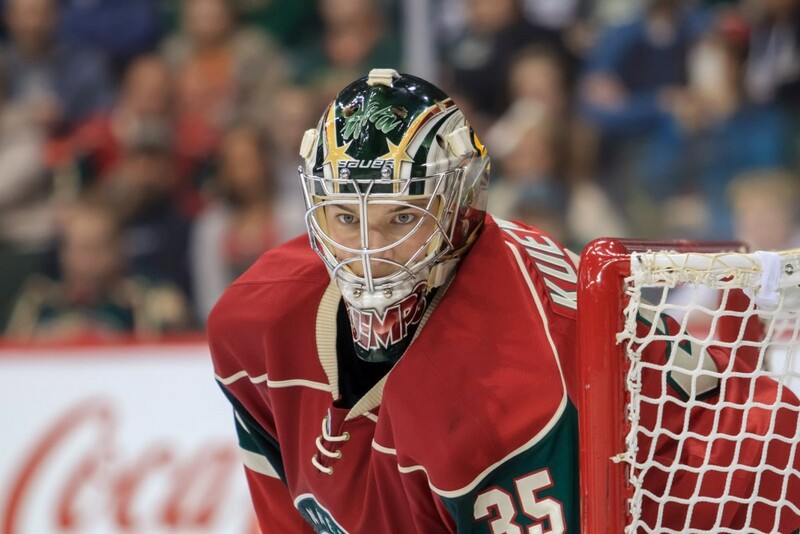 The Minnesota Wild probably couldn’t have started the 2014-15 season any better. The team won its past two games over the Colorado Avalanche, beating the Avs 5-0 at home and 3-0 at the Pepsi Center. Not only have the Wild won the last two games, but they’ve done it dominantly – not allowing a single goal so far, if you didn’t notice from the scores above. The Wild and the San Jose Sharks are the first NHL teams to open a season with consecutive shutouts since Florida in 2005, according to the StarTribune. Darcy Kuemper also has a nice little streak going, not allowing a goal for the past 119 minutes and 44 seconds. This makes him the first goalie to have back-to-back shutouts to open the season since Roberto Luongo in 2005. The Anaheim Ducks, however, are also on a streak of their own. The Ducks have won their past three games, all on the road. Friday is the Ducks’ Home Opener, as well, so there’s a good chance Anaheim is going to be extra fired up. The Wild have apparently mastered playing the Avs, so this will be a good test to see how good the Wild really are. Either way, one streak is coming to an end tomorrow night. 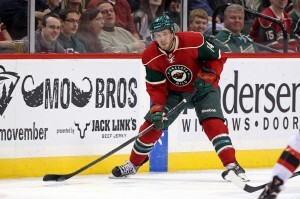 Former Minnesota Wild members Dany Heatley and Clayton Stoner moved over to the Anaheim Ducks over the summer. Heatley is currently out for the next two weeks with a groin injury, but Clayton Stoner is expected to face his former team. So far this season, the big defenseman has no points in his first four games with the Ducks. 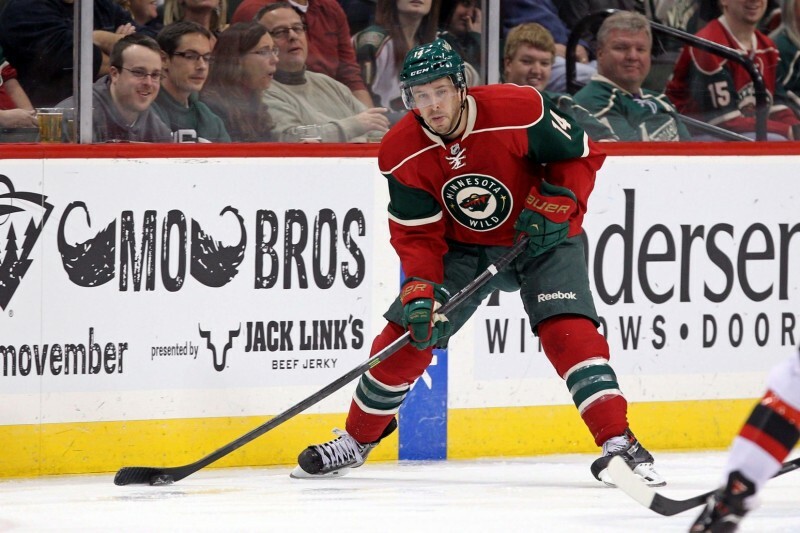 Minnesota Wild fans aren’t big fans of Bickel, but his tough style of play could be quite beneficial to the team at some point in the season. For now, the Wild have filled this grit gap by signing Ryan Carter, a Minnesota native, who has played in the first two games for Minnesota. So far, the former New Jersey Devil has earned himself eight penalty minutes. With Fontaine being activated, I’d expect the lines to maybe be shuffled a little bit against the Ducks, but clearly what Yeo has going on is working pretty well, judging by the Wild’s last two games. Why fix what’s not broken? Darcy Kuemper was honored this week as the NHL Second Star of the Week, along with Tomas Plekanec and Sidney Crosby. The young goalie is certainly doing a good job of proving he’s worth his one-way contract. Although one has to wonder what’s going to happen to Niklas Backstrom. Thoughts?